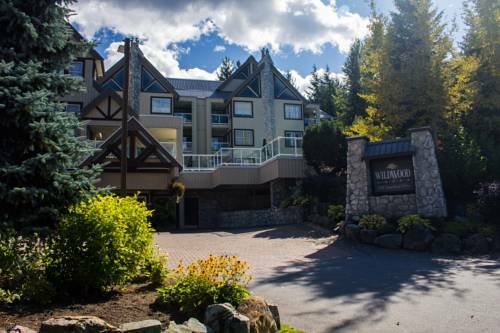 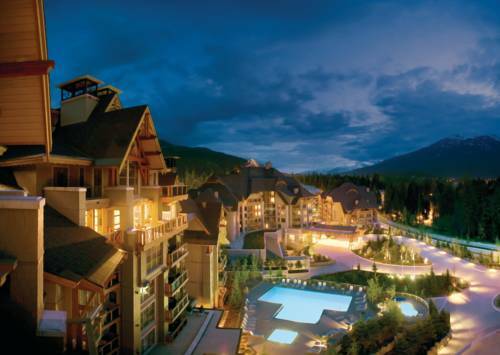 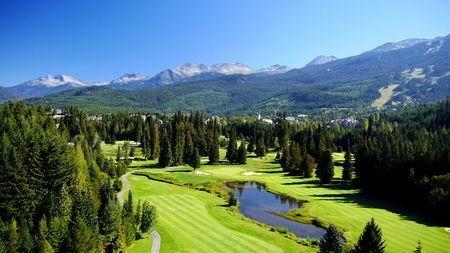 Wildlife, scenery and incredible vistas are signature of The Fairmont Chateau Whistler Golf Course. 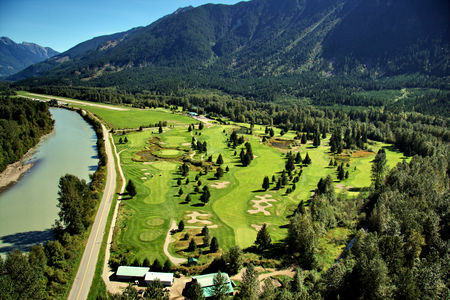 Carved out of the slopes of the Coast Mountain range in British Columbia, this magnificent Whistler golf course allows nature to dictate the path without constraints of commercial influence. 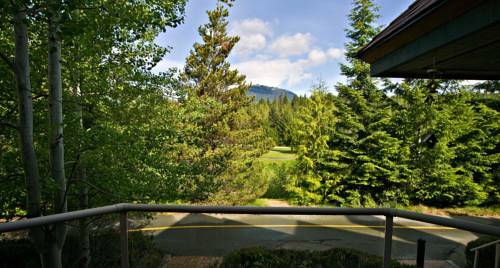 The mountain course traverses creeks, ponds, stands of ancient Douglas fir and granite rock. 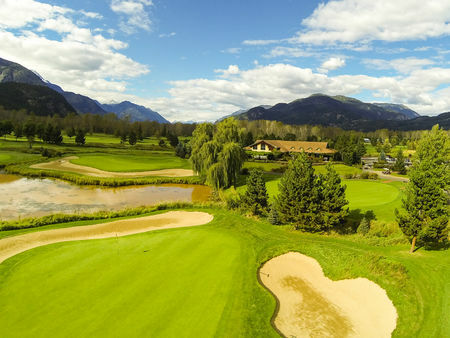 Elevation changes of more than 400 feet overall create an impressive golf opportunity and a naturally spectacular BC golf experience.